We at MG Yachts continually strive to make our services and your holidays better! To this extent we have added the forms below to make the paper work required to charter a boat easier and quicker. To be filled out and emailed to them if you would like to insure your deposit through Yachtpool. Description and details can be found on these links. 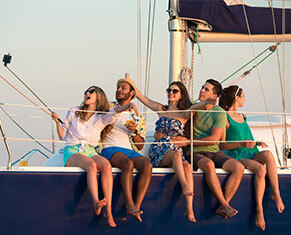 Please follow the links and find out which charter insurance package is more suitable for you! To be filled out and emailed to them if you would like to insure your deposit through Uniqa.